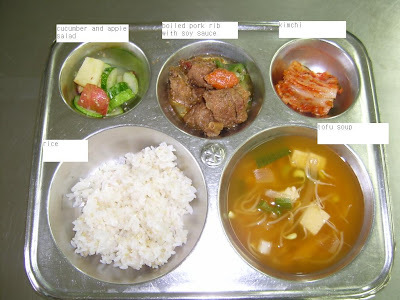 Various school lunches from around the world. School lunch doesn't really represent the best a country has to offer, but we still love it, because we grew up on it. I created this blog because I love food, and believe it or not, I actually loved school lunch when I was a kid. Do I Have to Choose One? Where is That Famous Actor?